In 2012, we must cede no ground in our effort to win back control of the Senate and secure the House. We must fight every race to make sure we equip our next President with a wise Congress ready to work for all Americans. We also owe it to voters in every state — even the deep blue ones — to support good candidates for office so that they have a genuine choice in November. 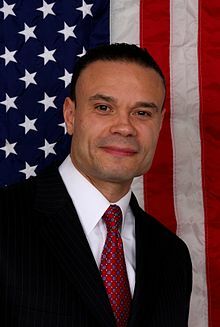 That is why I’m honored to announce my support for Dan Bongino in his Senate race in the “deep blue state” of Maryland. Dan is not a politician, but he has spent his career protecting them. He is a decorated United States Secret Service agent who served under three Presidents. Dan has seen what politicians have done to our country, and he’s decided, “If I’m not part of the solution, I’m part of the problem.” He based his candidacy for U.S. Senate in Maryland on a strong commonsense conservative platform, won his primary, and is now fighting an uphill battle against a 45-year career politician who in fact inherited his first political office from his uncle at the tender age of 23 way back in 1967 and has been in elected office ever since. You can learn more about Dan Bongino or contribute to his campaign here. I have to file this under “Palin 2016,” as it is otherwise so bizarre, and frankly, just plain nuts, that I can’t honestly see it fitting in the current presidential campaign. Estrich gets history wrong right from the start by advising that “conventional wisdom” advised that vice-presidential candidates don’t end up (until Palin!) mattering very much by November. This ignores, either through ignorance or by deliberate omission, the vital role that Lyndon Johnson played in JFK’s narrow victory by holding the South for Kennedy. Arguably, Lieberman’s selection might have put Gore within a few hundred votes in Florida, and there are other examples from history where the VP selection was highly significant, if not the crucial factor. What I can gather from her column is that she believes that VP candidates don’t matter, or didn’t until Palin, and Palin, in Estrich’s view, as I read it, caused McCain to lose. Thus stretching the “logic” as taut as it can go, because Palin made VP candidates matter, then the perceived faults of Ryan, as she sees them, will, because he matters when he wouldn’t have if Palin had not been chosen, will cause Romney to lose! Well, we are used to Palin being the whipping girl for all sorts of leftist fantasies and Machiavellian attacks, but putting the blame on Palin for Ryan causing Romney to lose is a new one and takes the Palin Derangement Syndrome (which mostly comes from females, I note sadly) to giddy new heights. Lets say that Estrich has not lost her marbles (although as the designer of the bizarre vote and then caucus 2008 Texas Democratic Party primary, which even she admitted was odd, which caused Hillary Clinton to win one and lose the other, one has to consider that with caution), and consider why Estrich would attack Palin in this weird way. I honestly can’t figure it out, beyond the marbles scenario. Possible reasons are that Estrich and the rest of the Dems count this election as over, as President Obama said to Putin some time ago, and are looking at Palin as a possible candidate in 2016. Why else would they continue to attack someone they consider “irrelevant”? It may be that, f that is the correct guess, Estrich is trying to make up for her guilt in helping to rob Hillary Clinton of the 2008 nomination through her ridiculous Texas primary set-up. 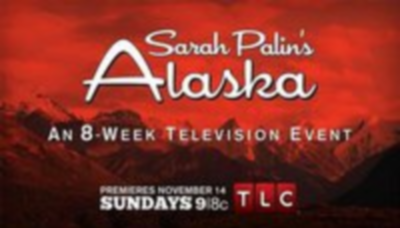 Thus by attacking Palin, she is assisting Clinton if she runs against Palin? 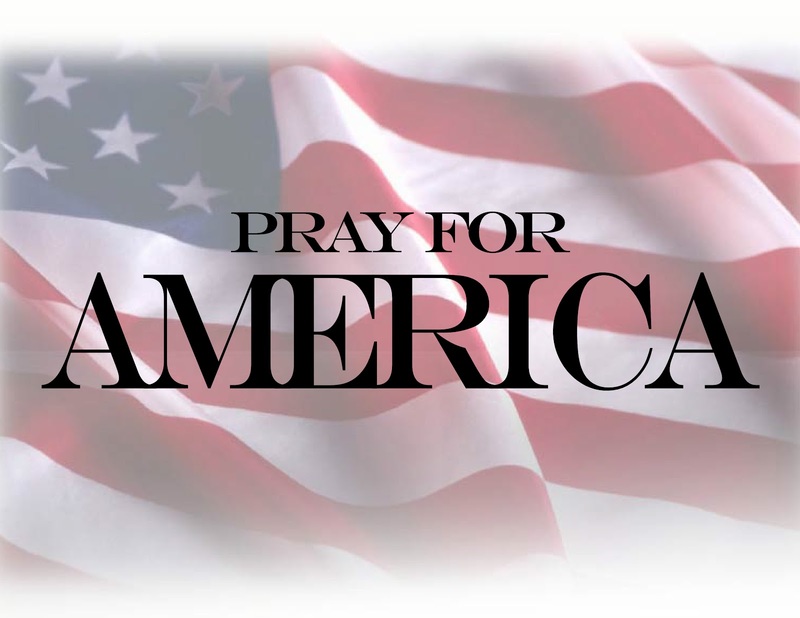 Make no mistake, the 2016 election is under way already. Palin has visited Iowa’s top money man; Jeb Bush, Rick Perry, and Chris Christie have all said they would consider running; and the Bush forces have been attacking Palin for some time. It might well be that Estrich is also looking to 2016, or is in a strange place. Estrich was very outspoken during the 2008 presidential race, particularly on the subject of women in politics in light of the candidacies of Hillary Clinton and Sarah Palin. Estrich supported Clinton in the Democratic primaries but was strongly critical of Palin.